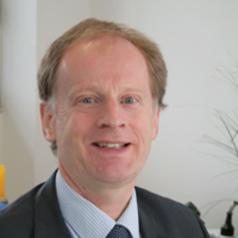 Adrian Palmer is Professor of Marketing at Keele University. His first career in travel and tourism marketing and management has informed his subsequent academic career. Since joining academia, he has researched and published extensively on the subject of services buyer behaviour. His book “Principles of Services Marketing”, now in its seventh edition, and recently translated into Chinese, is widely used throughout the world to provide a grounding in the challenges and opportunities of marketing services. Recent research has been published in Journal of Marketing Management, European Journal of Marketing and Harvard Business Review.